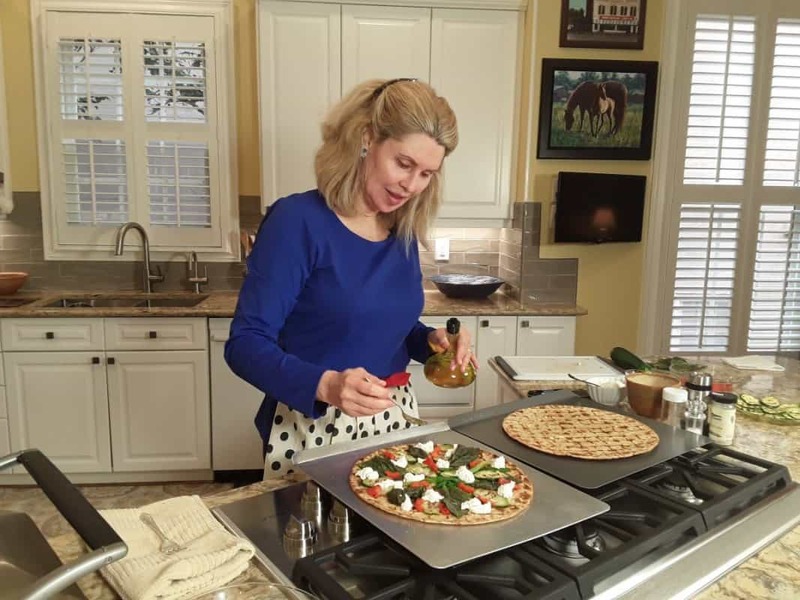 Join Chef Kendrick Dopp on our new show ‘Cooking for Love’. After 15 years of commercial real estate, Kendrick left a successful career and launched her passion with food and relationships through her blog ‘Cooking for Love Atlanta’. She acts as your ‘Kitchen Counselor’ for love in the kitchen as well as your life – she has helped her followers not only learn to cook but also learn to cook up better relationships. 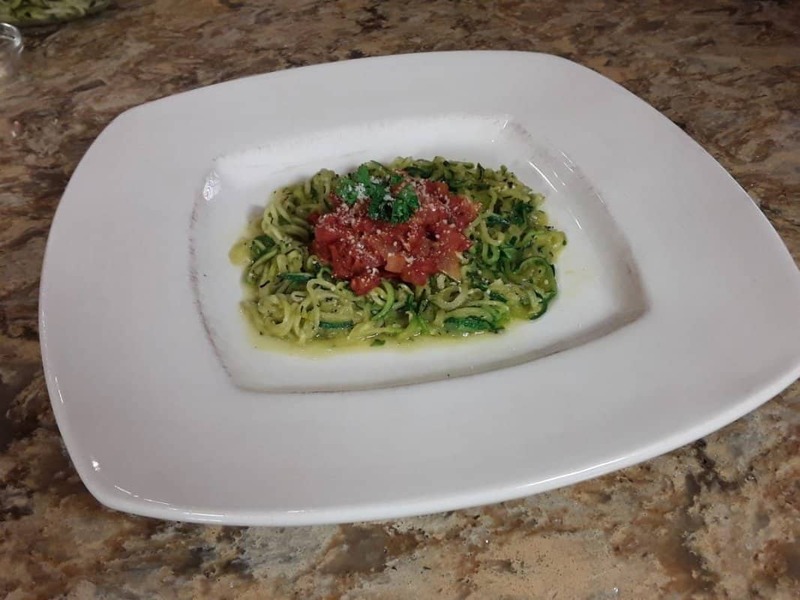 Join Chef Kendrick Dopp and make this great zucchini squash spaghetti recipe – it’s low calorie, low fat, dairy free and vegan. 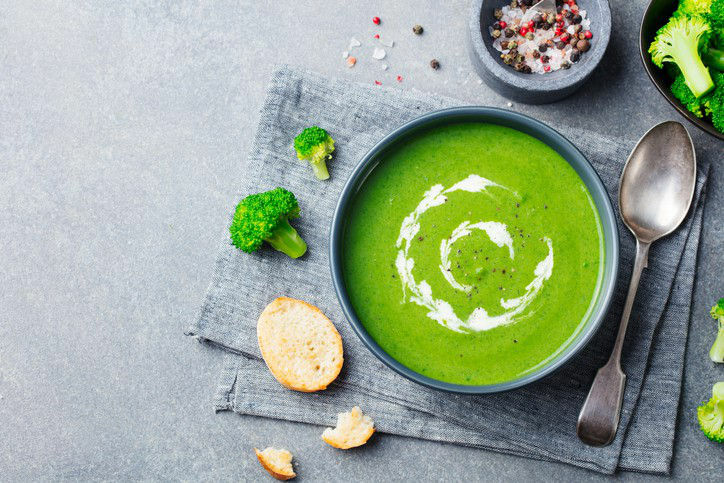 Chef Kendrick Dopp shows you how to make this broccoli soup recipe. Not only is it good, it’s also low calorie, low fat, dairy free, vegan and healthy. 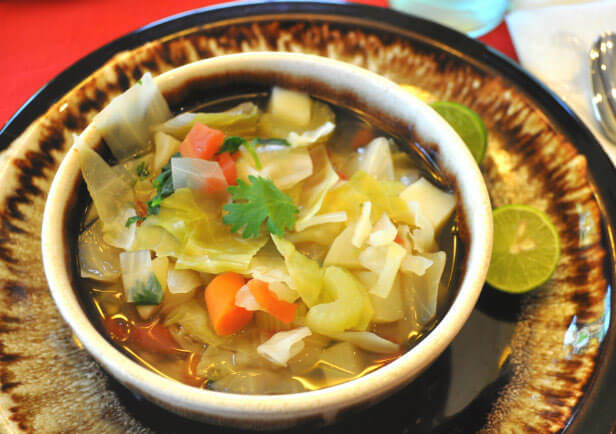 Join Chef Kendrick as she makes this wonderful, healthy, easy cabbage soup, which is low calorie, low fat, dairy free, gluten free, and vegan. 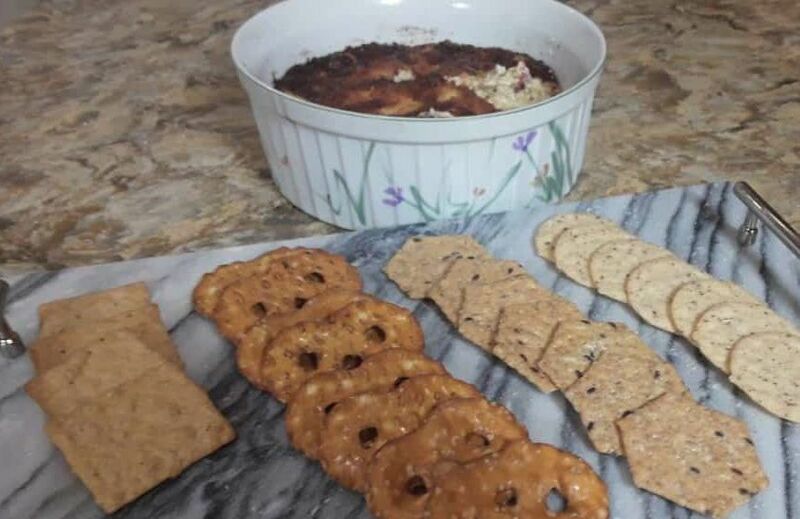 Join Chef Kendrick Dopp on Cooking for Love and try this wonderful and easy to make artichoke dip. It’s a perfect snack to tide you over before dinner. Chef Kendrick Dopp shows you how to make a wonderful grilled zucchini and ricotta flatbread appetizer perfect for a snack. 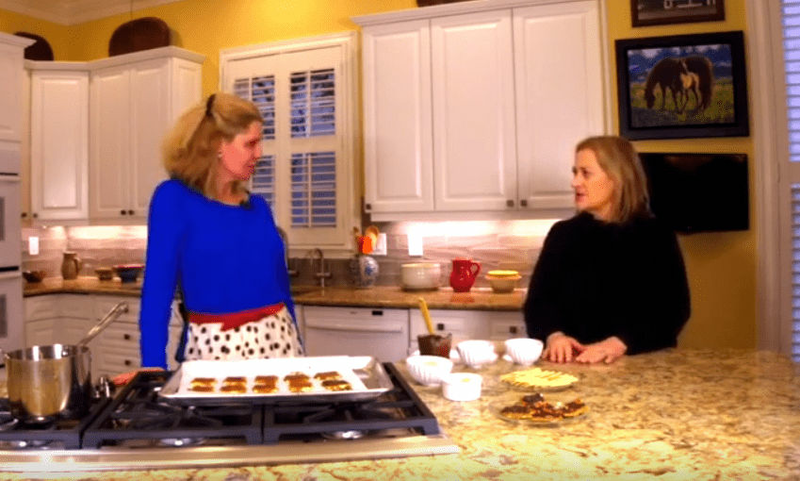 Join Chef Kendrick Dopp and try this holiday treat, Christmas Crack. If you haven’t tried it, get ready to become an addict! 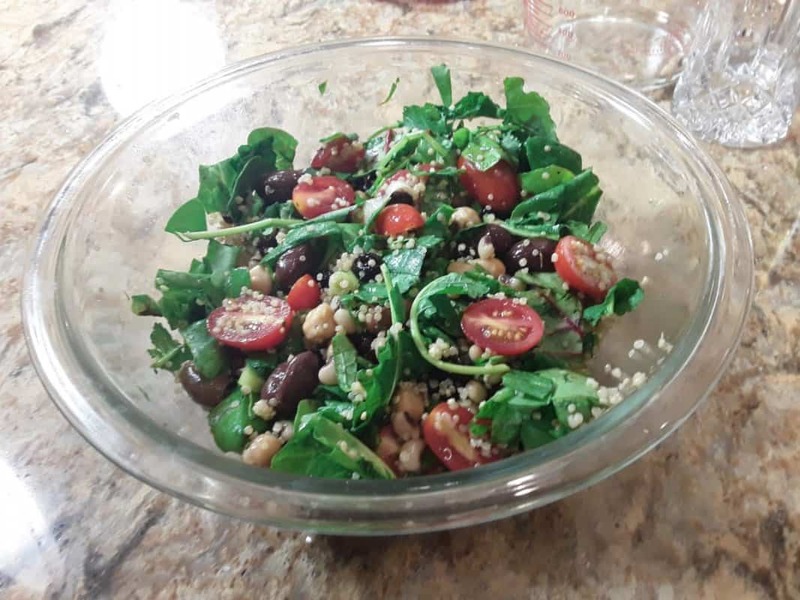 Chef Kendrick Dopp, from our show Cooking for Love, bring us this delicious and nutritious black eyed pea kale salad. 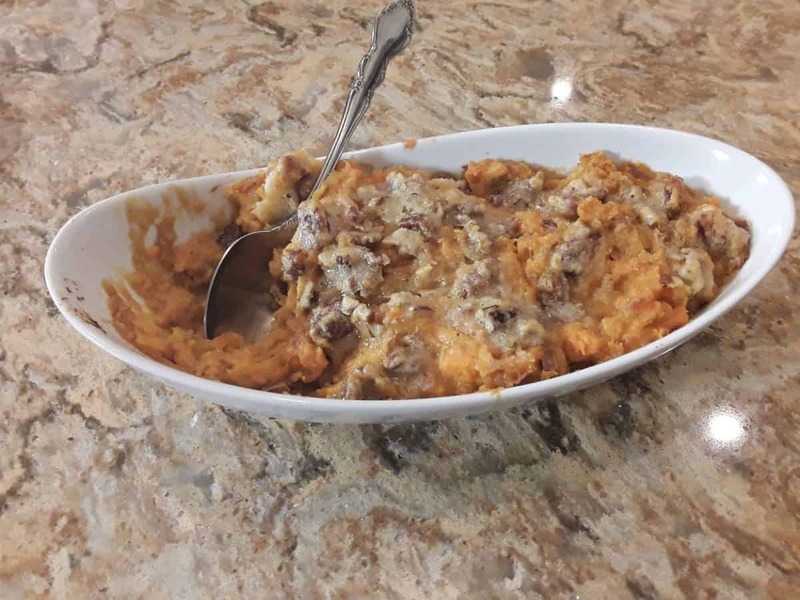 Join Chef Kendrick Dopp on our new show Cooking for Love and try this simple and tasty sweet potato mash recipe.